It's the best when I get coupons. I LOVE Mocha with sugar Iced Coffee made my way, that's the Best. You can have other flavors and also add cream if you want. They have different sizes to suit your needs. 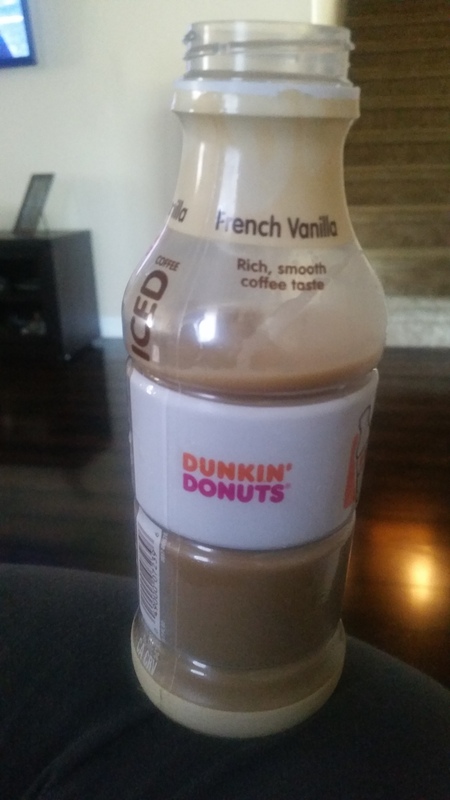 If you love iced coffee, you will enjoy Dunkin donuts iced coffee. 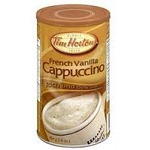 I love it with cream and sugar and love to add flavors to it. Not to strong and very easy to get hooked on. 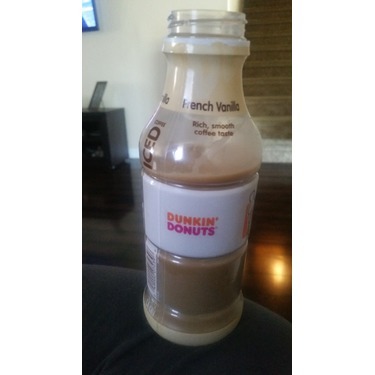 I love Dunkin donuts iced coffee I'm a daily drinker I make a stop at Dublin donuts daily qhe I drop my kids off at school. I get mine with mocha and extra cream. I absolutely love stopping in to grab a DnD iced coffee, but sometimes just don't have the time to spare on the way to work. 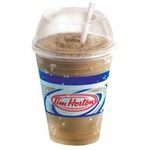 The DnD pre-made chilled iced coffees are a great way to save time and money and not sacrifice the delicious taste. I have to say hands down my favorite coffee. Every morning like clock work i am getting my dunkin donuts iced coffee caramel flavor. It is so smooth and rich. 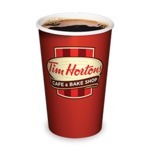 always a great cup of coffee. The price is very affordable. You should really try dunkin donuts coffee you will be happy you did. Cant start the day without my iced coffee. My local Dunkin has a drive-thru that I visit and can stay on my way to work. Love your flavor options and size variety. Mocha is the BEST and add a donut or bagel and my day is off to a fantastic start. Cant wait for Fall and the return of the Pumpkin items- coffee, donuts, etc. Dunkin Donuts Iced Coffee not only tastes fresh made with premium quality coffee beans but also is perfect for on the go. 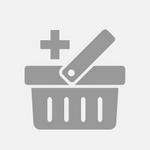 You can find this product at any local grocery or convenience store and is inexpensive. I love their iced coffee! I get DD iced coffees at least once a week there. I usually add a flavor like vanilla or the flavor of the month but it’s good plain too. The flavors are not overwhelming and it’s a good price.